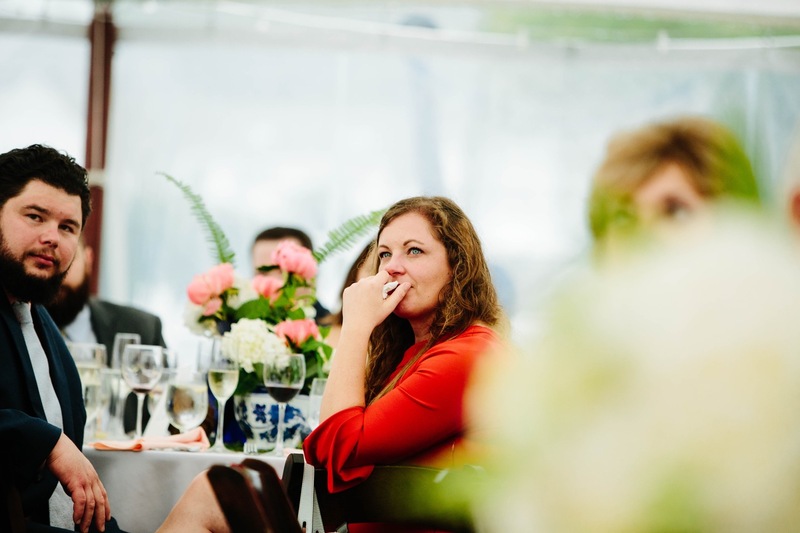 Katie Pietrowski Photography | Nauticus Marina Wedding Photographer - Shana & Matt are married! Nauticus Marina Wedding Photographer – Shana & Matt are married! Shana & Matt are just pure FUN. From the moment I arrived, everyone involved with their awesome wedding day was just having a grand ole time. From the getting ready, to laughing off the fact that they forgot to bring the rings to the church, to the heartfelt speeches & crazy dance floor, the day was perfect. Nauticus Marina is a beautiful spot, and the fog that rolled in that afternoon set such a cool mood to the rest of the evening. Enjoy Shana & Matt’s awesome Osterville Wedding!